We woke up early with anticipation for our day! Since our bodies are used to Central Time, getting up at 6:30 am is like sleeping in for us. Chris and I decided to go for a run and a walk to get the heart beating… We needed to burn some calories knowing the excellent wine and our picnic would soon be racking them up. The four of us (Chris, Heather, Dave and I) left the house around 9:00 am. Since Dave and Heather have not been to the valley they wanted to take pictures on the way to our 11:00 am private tasting at Joseph Phelps with Claude. Dave started the drive and we were on our way north on Silverado trail. The weather was excellent. Not a cloud in the sky and it was already 70 degrees. 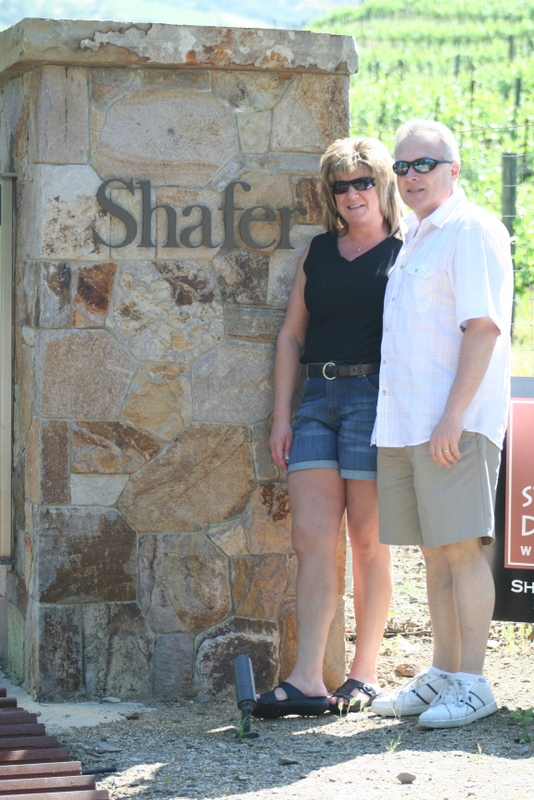 On the drive to Joseph Phelps, we did a “drive by” at Shafer Vineyard. Unfortunately, we had not recalled that they are closed on Holidays and weekends. Heather was able to take a few nice pictures of their vineyard none the less. Back in the vehicle, Chris suggested we drive by Plump Jack and say hello to our friend Mark Biale. Bill and Chris at Shafer. Sorry about my white legs. We were one of the first visitors at Plump Jack that day so Mark was able to talk to us for a while. We sampled a couple wines including a Sauvignon Blanc from Cade winery. 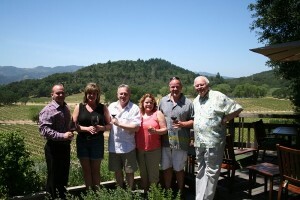 We then arrived at Joseph Phelps about ten minutes prior to our private tasting with Claude. Carly greeted us at the door with her beautiful smiling face and a big hug! After a few minutes Steve Sansone, a friend from Cosentino winery joined us with a special treat to share during the tasting. Claude escorted us through an area of the tasting rooms that had very large barrels. Up high on the shelves sat numerous unique old bottles of wine from all over the world. We proceeded to walk through the kitchen to Claude’s “private office”, which is his own tasting room that has a ceiling that resembles the sky or something you would see at Caesars Palace in Las Vegas. There were six chairs placed around a table that was decorated with an array of empty wine glasses. Each style and shape of the glass have been created for the type of varietal we were going taste. We have enjoyed a number of private tastings with Claude over the years and each and every time has truly been a treat and we thoroughly enjoy Claude and his stories. 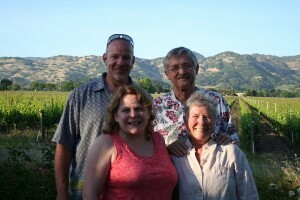 If you are a Joseph Phelps member and have not taken advantage of a private tasting with Claude, I highly recommend it! 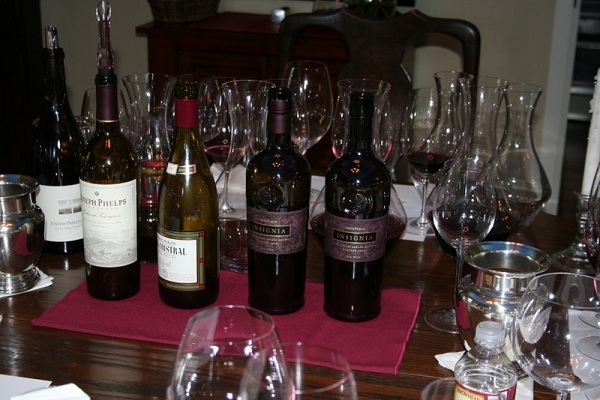 Our tasting included a 2010 Sauvignon Blanc, 2009 Freestone Chardonnay, 2009 Freestone Pinot Noir, and the 2009 Cabernet Sauvignon and Claude also let us know that he had a special treat for us. He opened a 1995 Joseph Phelps Le Mistral. It was fun to watch Claude pull the cork and slowly pour the wine into a decanter. He wanted to make sure there was no sediment as he poured. We concluded the tasting with a 2005 and 2008 Insignia. Each decanted as usual. I can’t describe exactly how to do this, but it is fun to watch!! The 2005 Insignia was tasting very well. The 2008 Insignia, it was also excellent!! 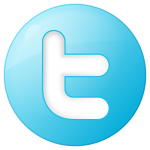 I am looking forward to the Insignia day event that we will be enjoying next weekend! After we enjoyed the Insignias, Claude pulled out Steve’s treat. He decanted the 2003 MCOZ from Cosentino Winery. The wine was tasting very well and it was something Claude explained he had not had a prior opportunity to try. I think he was pleasantly surprised as he mentioned the fruit was excellent. We wrapped up our tasting with a glass of our favorite wines and had a very nice picnic out back overlooking the vineyard. 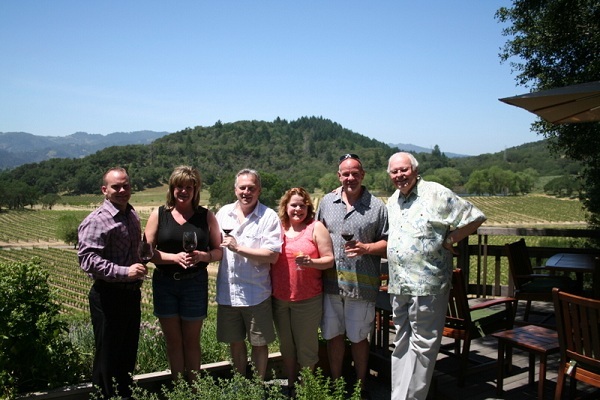 It was obvious that the tasting room staff was overwhelmed with a number of people visiting. The weather was perfect and there were a lot of people enjoying the valley for the day. We sure hope that they increase the staff for future events. 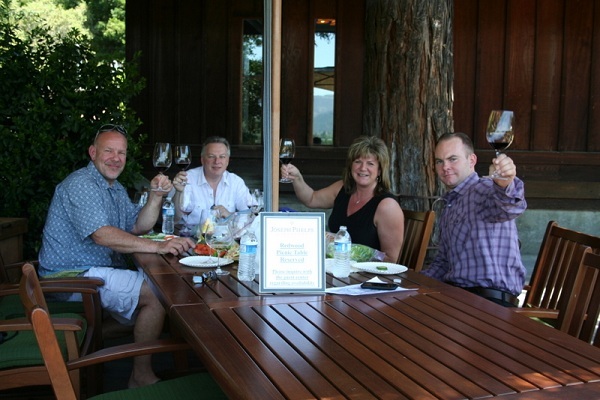 We concluded our time at Girard with a tasting of the 2008 Mount Veeder Cabernet Sauvignon. The Cabernet Sauvignon finish was nice and smooth and it was very “drinkable” now. I had mentioned earlier that Chris had received a cell phone call. It was our friend Gary Wooton who lives a few blocks from Girard in Yountville. Gary had some guests over and invited us to join them for a tasting on the patio. Although we had not expected the call, we were very pleasantly surprised! We finished up our wines, made a purchase and headed over to the Wooton’s. Gary greeted us and Suzanne was out, returning shortly. We ventured back to the patio to greet the nice couple from Missouri. We pulled a few more chairs and another table and started enjoying a conversation with Gary and all. Gary poured some amazing wines! He started with the 2008 Sauvignon Blanc followed by his 2010 Chardonnay. 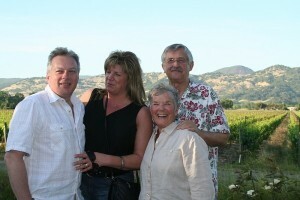 He then pulled a bottle of his 2011 Cabernet Rose’. He explained that the fruit for the Rose’ came from Bella Oaks Lane in Rutherford. We all were surprised how excellent it was! It is a new “must have” wine from Gary. Unfortunately, he is sold out!! Next, Dave and Heather were introduced to the 2009 Vintners Select Petit Verdot. Gary was anxiously waiting to see how Heather cared for the Petit Verdot; as she typically prefers white wines. To her surprise, she thoroughly enjoyed it and Gary just smiled!! Lastly, that Gary pulled a bottle of 2007 Smith Wooton Cabernet Franc. Once again it was excellent and we all loved it including Heather! Maybe we can turn this white wine girl to a red wine girl!